Finance Minister Colm Imbert will make his 4th budget presentation on Monday. The 2018/2019 budget comes as state-owned company Petrotrin prepares to close its refinery. The Petrotrin issue is expected to be a major focus of the budget presentation, as severance payments to some 4700 permanent and non-permanent workers are still being finalized. 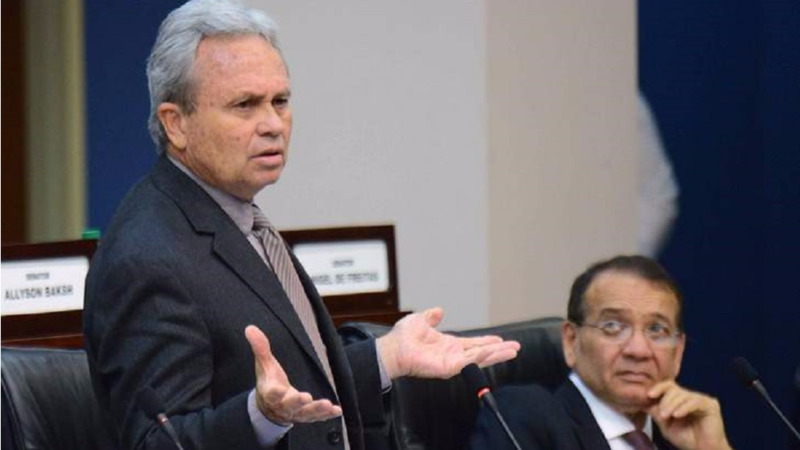 Minister Imbert is expected to provide details on the refinery closure and the way forward. Speaking with reporters ahead of Monday’s budget, Minister in the Ministry of Finance Allyson West promised that better days are ahead for Trinidad and Tobago. 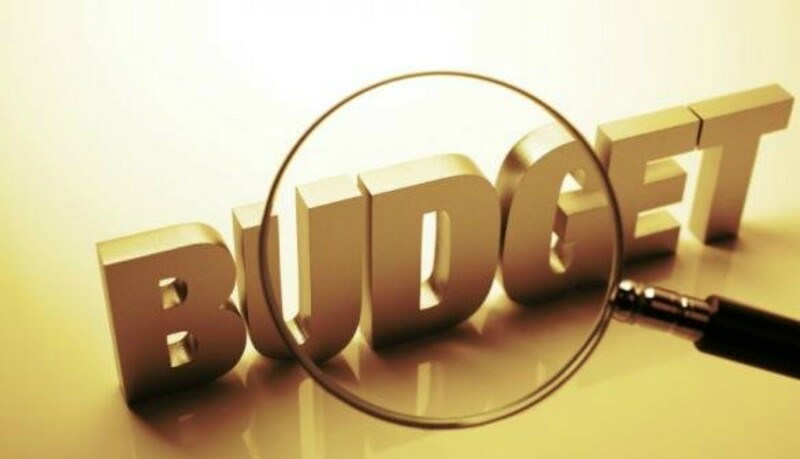 West, who remained tight-lipped on the details of the budget said there should be relaxation of the austerity measures previously introduced by the PNM administration. During a midterm review of the 2017/2018 budget in June, the Finance Minister provided some good news on the state of the economy: Imbert said the economy is turning around, revenue collection is up, the energy sector is booming and the non-oil sector is booming. The closure of Petrotrin’s refinery will affect 4700 workers. Speaking in Parliament recently, Energy Minister Franklin Khan said termination packages are currently being negotiated by the Board of Petrotrin and the Oilfield Workers Trade Union. Khan said the severance packages for Petrotrin will cost upwards of $1 billion, a small price to pay, he said, compared to the annual loss at $2 billion. The Finance Minister, in his budget presentation is expected to make a comprehensive statement on the closure of the refinery and the way forward. Possible adjustments- Fuel hike coming? Could the closure of Petrotrin’s refinery result in increased fuel prices? Speaking in Parliament on Wednesday, the Energy Minister revealed that there will be a 20-day supply of fuel from stock, following the closure of the refinery. He said steps are currently being put in place for the importation of supplies from international traders. The Minister said he does not forecast any disruption in supply. However, some people including former Energy Minister Kevin Ramnarine, have since expressed concern about the continuity of fuel supply. The Property Tax is expected to be implemented soon. Minister in the Ministry of Finance Allyson West told reporters last week that the Ministry has to complete 50 per cent of valuation of properties in T&T before it can begin collecting the tax. The Finance Minister is expected to provide a status update on the implementation process in his budget presentation. During the 2017/2018 midterm review in May, Minister Colm Imbert revealed that there is no plan for retroactive application of the controversial Property Tax. Review on state of economy-Economy recovering? Can we expect positive news on the economy in Monday’s budget? 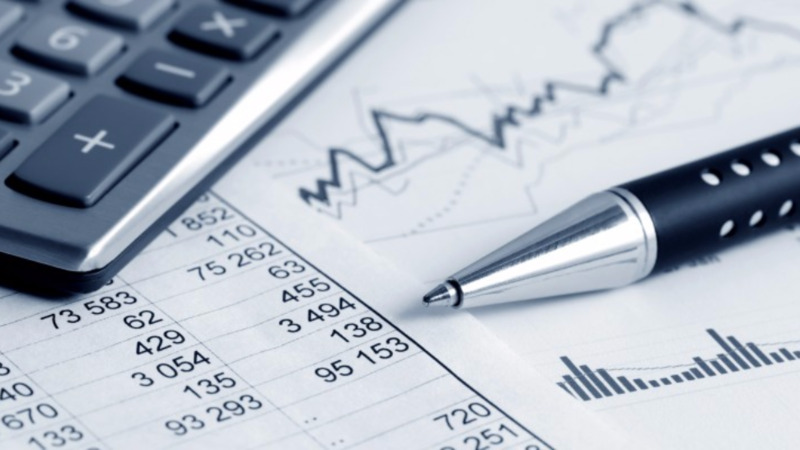 The Minister in the Ministry of Finance told reporters last week that better days ahead for T&T in 2019. She said she does not envisage any new taxes, although the 2019 fiscal package will be deficit budget. In fact, there should be a relaxation of the austerity measures previously introduced by the PNM administration. The Finance Minister is expected to provide a detailed statement on the state of the economy, including the stabilization efforts by the government. Measures to improve revenue collection-New taxes? Can citizens expect government to roll out new taxes in 2019? The Minister in the Ministry of Finance says it’s unlikely that there will be new taxes. However, government is expected to ramp up revenue collection. 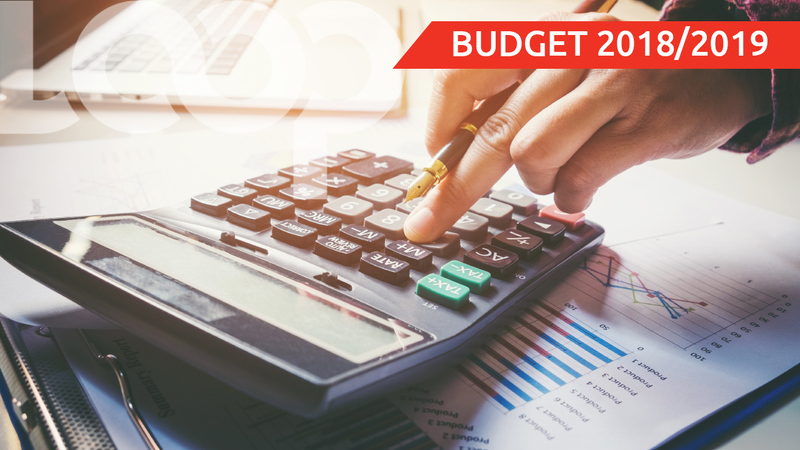 Speaking during the midterm budget review, the Finance Minister said government has made progress in finalizing the proposed structure of the Trinidad and Tobago Revenue Authority. The Minister is expected to provide an update on the Revenue Authority when he delivers the budget on Monday.